High Five Events announces the addition of the Athena and Clydesdale divisions for the upcoming triathlon season, beginning with the 2018 Rookie Triathlon. High Five Events announces the addition of the Athena and Clydesdale divisions for the upcoming triathlon season, beginning with the 2018 Rookie Triathlon. The inclusion of the two divisions will introduce triathlon to new participants while creating more energy and competition on race day. On race day, athletes registered for the Athena Division must be at least 165 pounds and athletes registered for the Clydesdale Division must be at least 220 pounds. These divisions will start with their age group. For award purposes, Athenas and Clydesdales are split into two sub-groups, 39 and under and 40+ (Masters), and will be awarded first, second, or third based on their Rookie or Veteran status. The Athena and Clydesdale divisions will also be included with Jack’s Generic Triathlon and the Kerrville Triathlon Festival. The Rookie Tri will take place in Austin, Texas, on Sunday, May 6. This award-winning triathlon consists of a 300m swim in Decker Lake, an 11.2-mile bike ride in a protected lane around the lake, and a two-mile run through Walter E. Long Metropolitan Park. Rookie Tri has an aquabike and relay options for race day. The relay team can consist of two or three members and the aquabike completes the swim and the bike only. 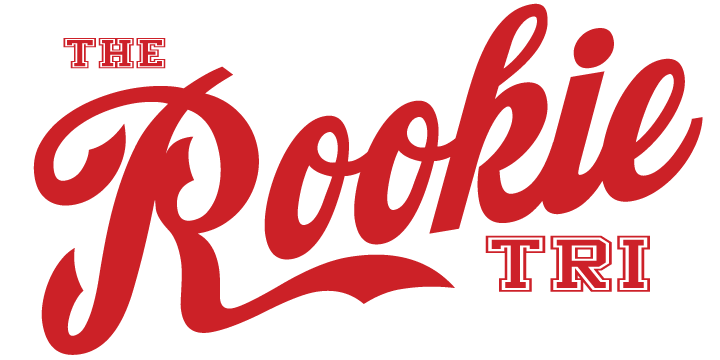 In addition to the new divisions, Rookie Tri has three other divisions: Rookie (first or second triathlon), Veteran (completed more than two triathlons), and Open. Rookies and Veterans start the swim in their division based on their age group, with two participants entering the water every few seconds. This keeps the divisions friendly and competitive. The Open Division allows participants to begin regardless of age, with a mass swim start. Registration is live for the 2018 Rookie Triathlon.